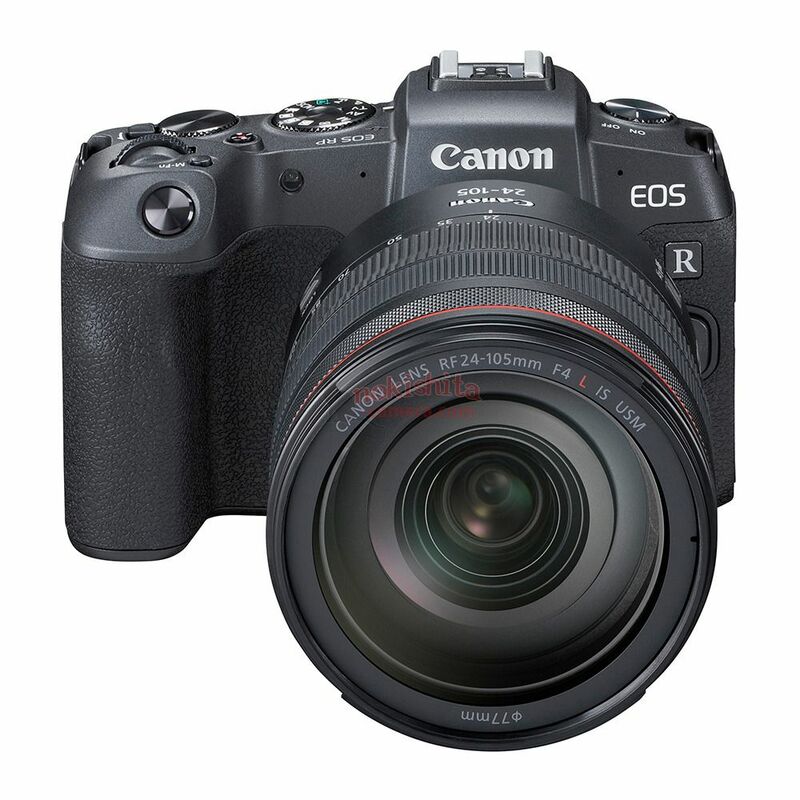 Canon EOS RP Leaked Images & Specs ! 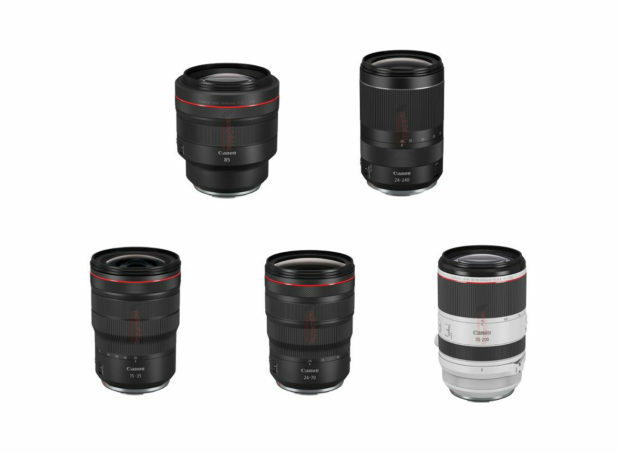 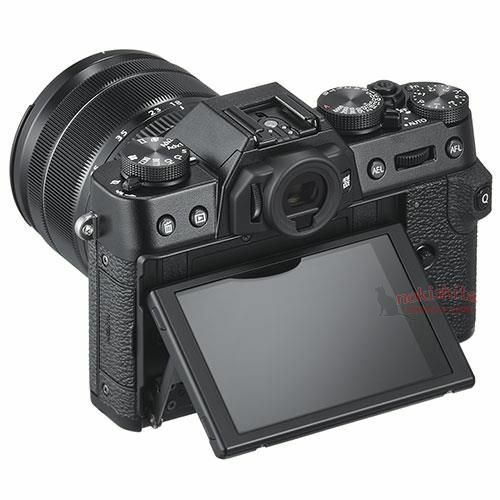 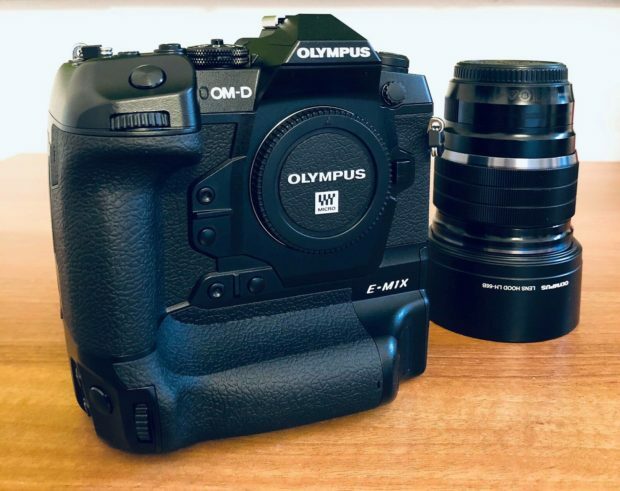 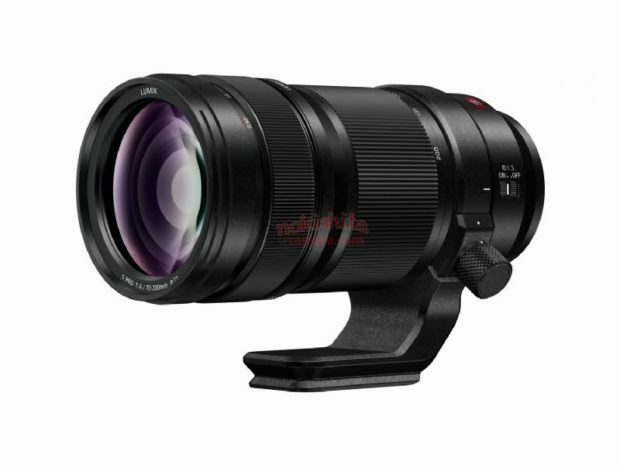 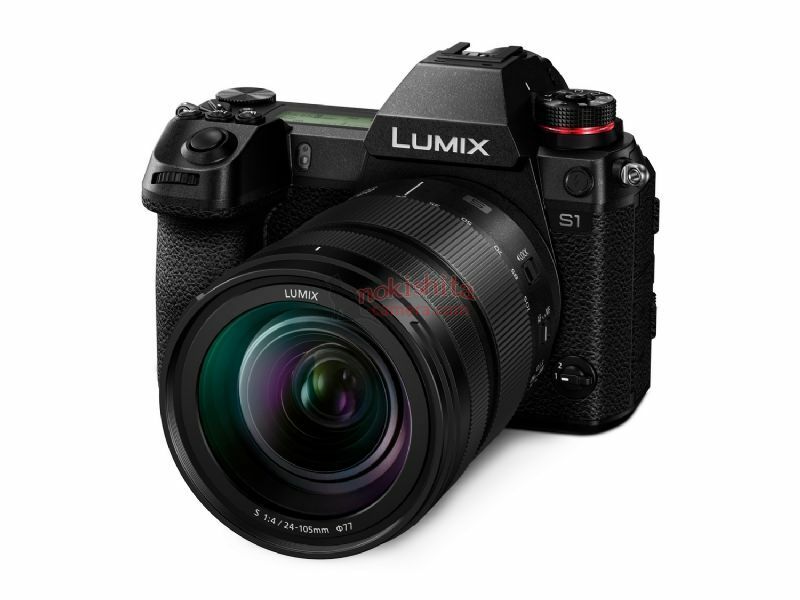 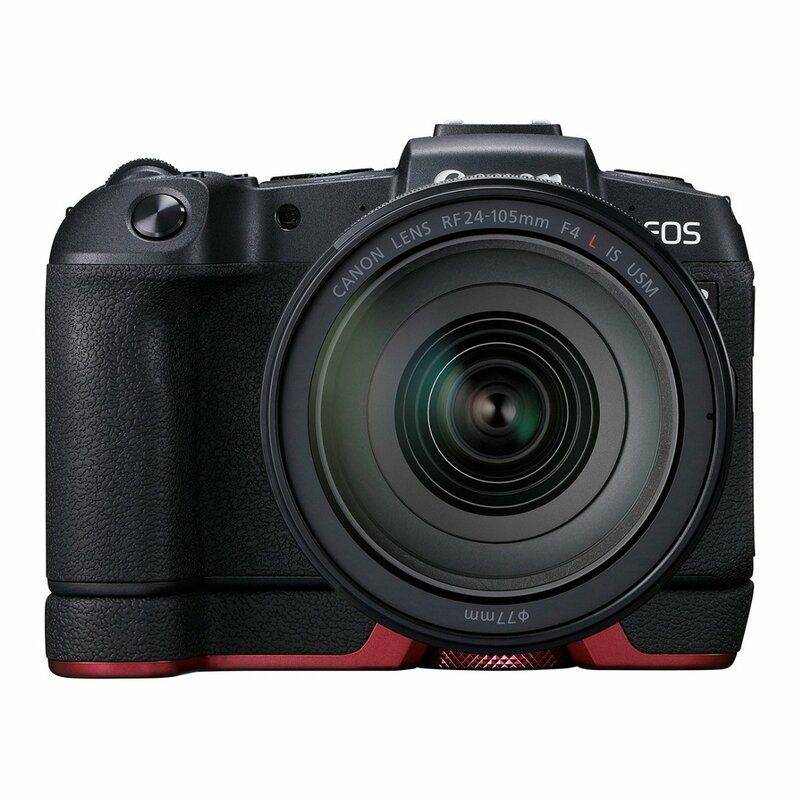 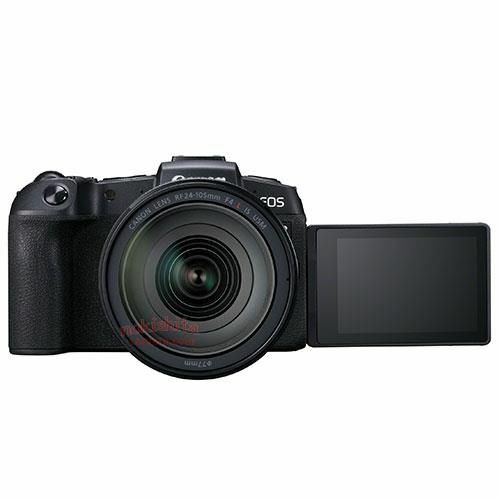 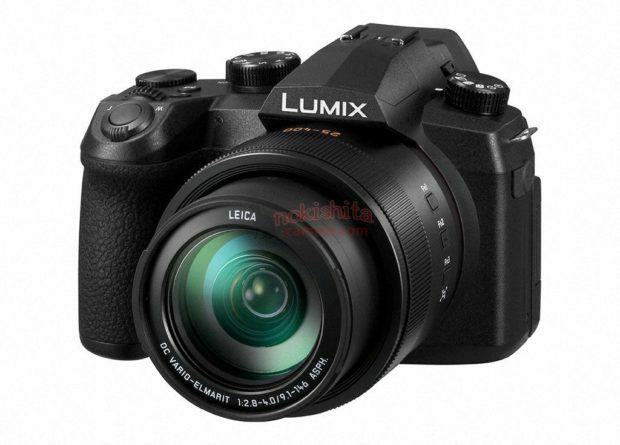 Author CameraeggPosted on February 6, 2019 February 6, 2019 Categories Canon EOS R, Canon Full Frame MirrorlessTags Canon EOS RP, Canon Rumors, CP+ Show 2019, image, Leak, SpecsLeave a comment on Canon EOS RP Leaked Images & Specs ! Canon EOS RP New Rumored Specs, and 5 RF Lenses Coming ! Nokishita Camera has confirmed that 5 RF lenses will coming next week along with Canon EOS RP entry-level full frame mirrorless camera. 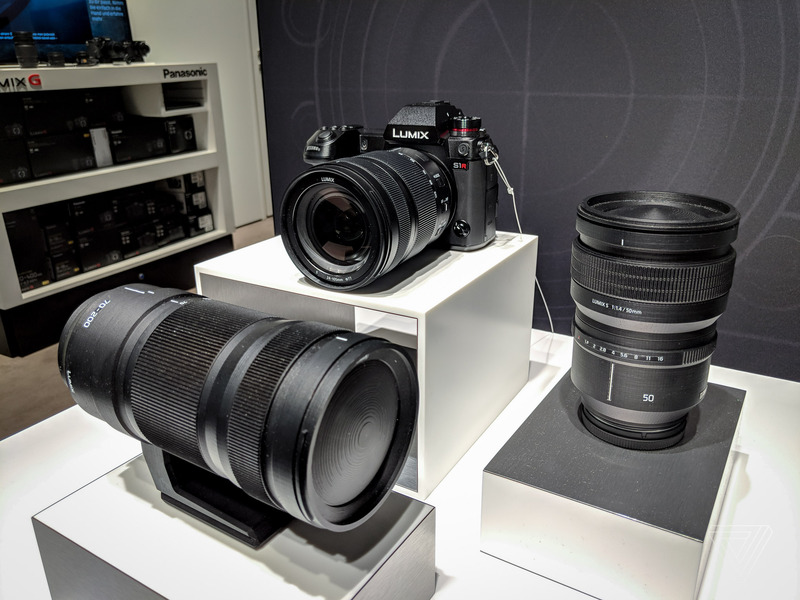 Author CameraeggPosted on February 4, 2019 February 4, 2019 Categories Canon EOS R, Canon Full Frame Mirrorless, Canon LensesTags Canon RF 85mm f/1.2L USM Lens, Canon EOS RP, Canon RF 15-35mm f/2.8L IS USM Lens, Canon RF 24-240mm f/4-6.3 IS USM Lens, Canon RF 24-70mm f/2.8L IS USM Lens, Canon RF 70-200mm f/2.8L IS USM Lens, Canon Rumors, Leak, SpecsLeave a comment on Canon EOS RP New Rumored Specs, and 5 RF Lenses Coming !